Police are appealing for information about a man who has gone missing in the Lake District. Christopher Green, 21, of Cleator Moor in west Cumbria, was seen by a member of the public on the fells above Seathwaite in Borrowdale yesterday. 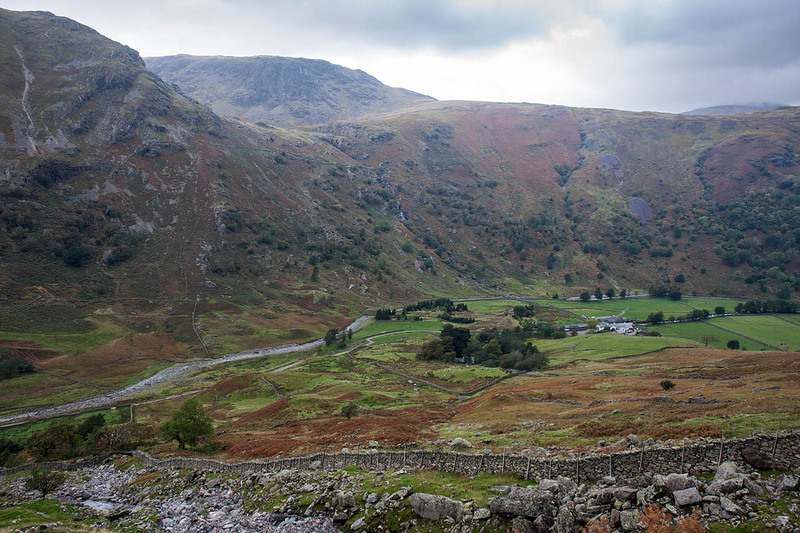 The walker said Mr Green had blood on his face when he saw him about 1.30pm on a footpath near Seathwaite Farm. Keswick Mountain Rescue Team was called out at 2.10pm after reports a man had been seen harming himself at Sty Head. A team spokesperson said: “While the team was en route to Seathwaite Farm, further information was received that he was in the area of the fellside above the farm. Eight volunteer team members and the team’s search dog took part in the operation, which lasted more than three hours. Cumbria Constabulary said they were concerned for Mr Green’s welfare. 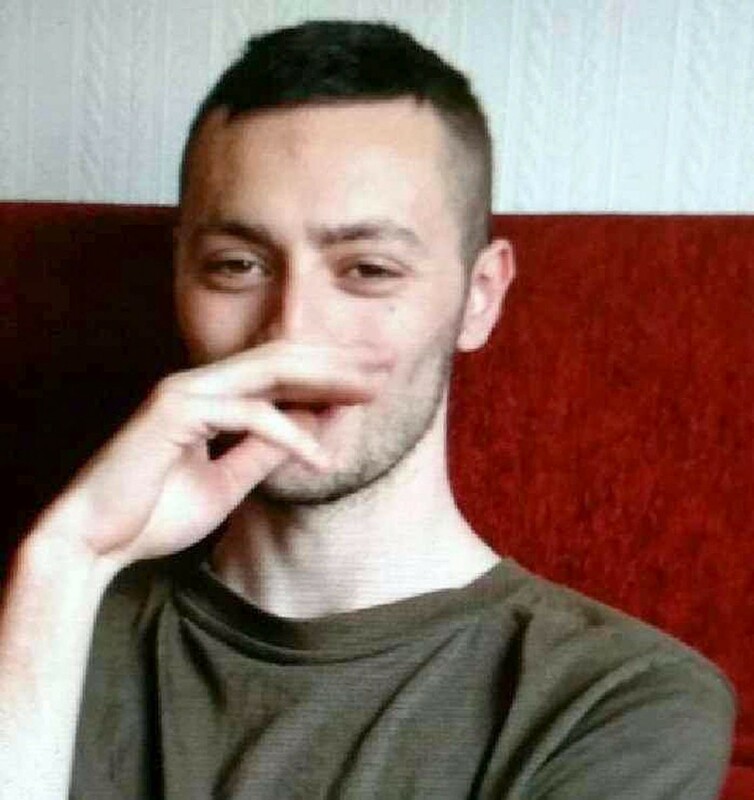 The missing 21-year-old is described as white, 6ft 2ins (1.88m) tall, of slim build. He was believed to be wearing a black fleece jacket, black and blue jogging bottoms, black waterproof jacket and navy Nike trainers.